Fully compatible with Wood’s Good Adhesive. 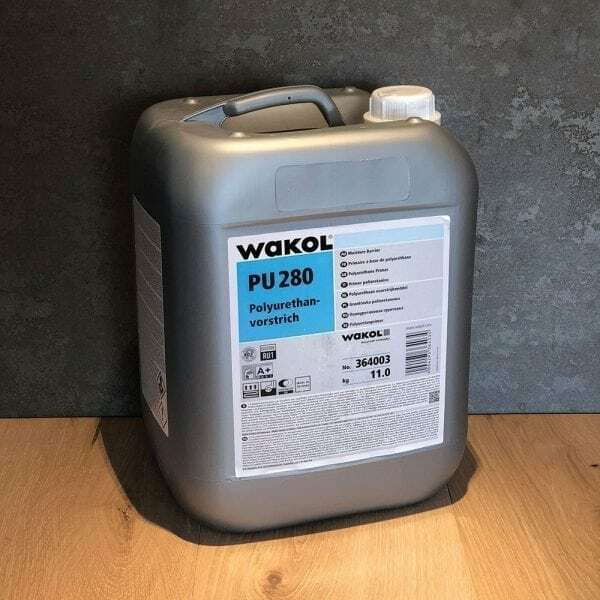 Used with a single coat to prime floors to ensure good adhesion. Two Quick drying coats can be added to form a damp roof membrane.